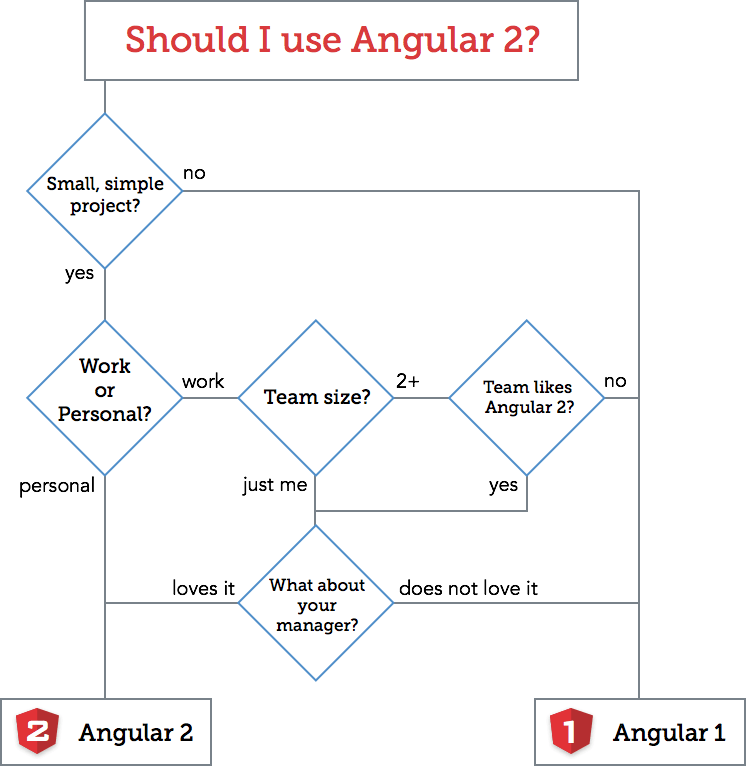 Whatever the conclusion you come to, you must admit that AngularJS (maintained by Google) has the capacity to build web applications like no other. With a rapid development pace, easy code integration, readiness for unit testing AngulatJS can certainly be you choice for next project. However, while comparing with AngularJS, ReactJS falls short in testing simplicity and component structure. Also needless to say, this does not make ReactJS to fall short from AngularJS. The main idea of Node.js is to use non-blocking, event-driven I/O to remain lightweight and efficient in the face of data-intensive real-time apps that run across distributed devices. In simple words Node.JS is used for specific reasons to fill out particular needs. Some amazing frameworks like Ember.js allows you to develop web applications easily with a faster pace. Ember.js is many developers’ first preference because of many reasons. One is Ember.js’s router allows you to stop breaking the web. With Ember, you get URLs and a default working back button with every route created by you, and the API is easy to use. Moreover, the combination of Ember.js and Rails provides you more freedom, flexibility and joy to code richer and more interactive web app. Mithril.js has few similar features like React.js. 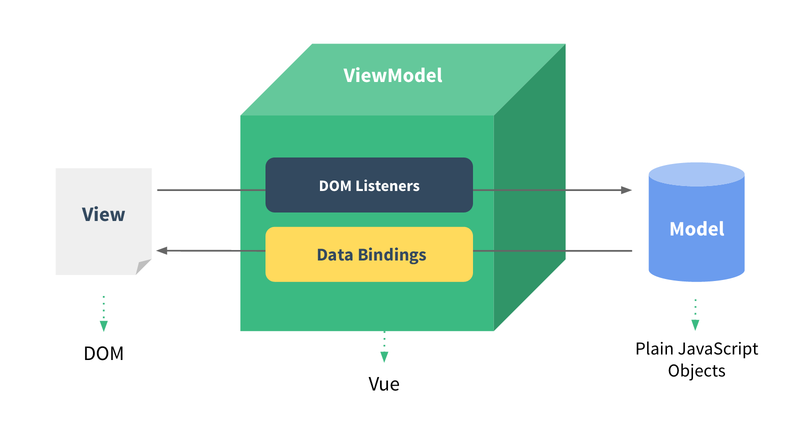 Mithril gives you hierarchical MVC components and safe-by-default templates with an intelligent DOM difference checking for high-performance rendering just like React. Moreover, Customizable data binding, and URL routing are two of the impressive features of Mithril.js. This tutorial covers most of the topics required for a basic understanding of Polymer.js and to get a feel of how it works. Moreover, Polymer has web components that are part of the HTML standard which promises longer existence than ReactJS. Hence, there is a low chance for Polymer to get replaced in future by another framework.